The Argentine forward has not played for the club since February 13 after losing the captain’s armband despite having a friendly talk with Marotta. Following their recent triumph over Milan, Wanda made it clear his husband is close to returning to action but failed to disclose the date. 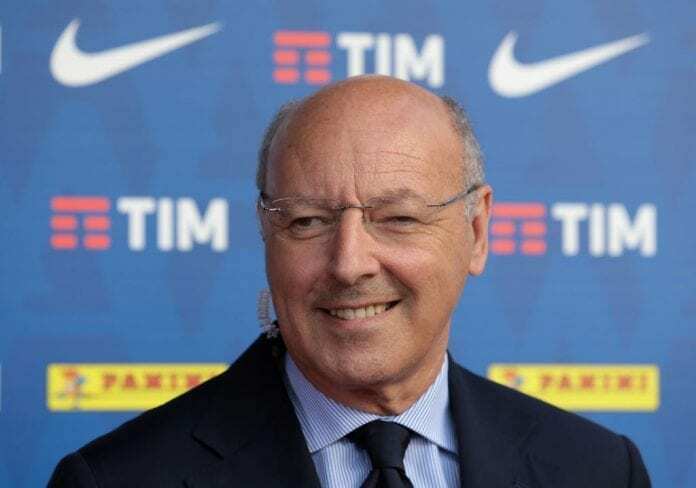 “I hope the situation can mend itself,” the general manager told reporters via Football Italia. 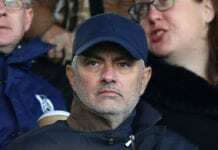 Jose Mourinho has dropped another hint on his next destination as he prepares to make his managerial comeback for next season. “That’s how our decision should be interpreted. I hope we can mend this rift as quickly as possible because Icardi is a good lad who has given a lot to Inter and can still give us so much. 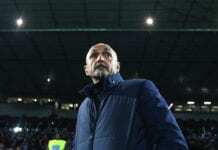 With Inter eliminated from the Europa League, Spalletti’s men have channelled their focus to the pursuit of another Champions League return in the Serie A. The recent triumph in the Milan derby ensured they will remain in the third place, two points ahead of the Rossoneri.